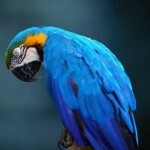 Do you know how long do parrots live? Well, if you’re an owner of one or two parrots then you should know for sure. 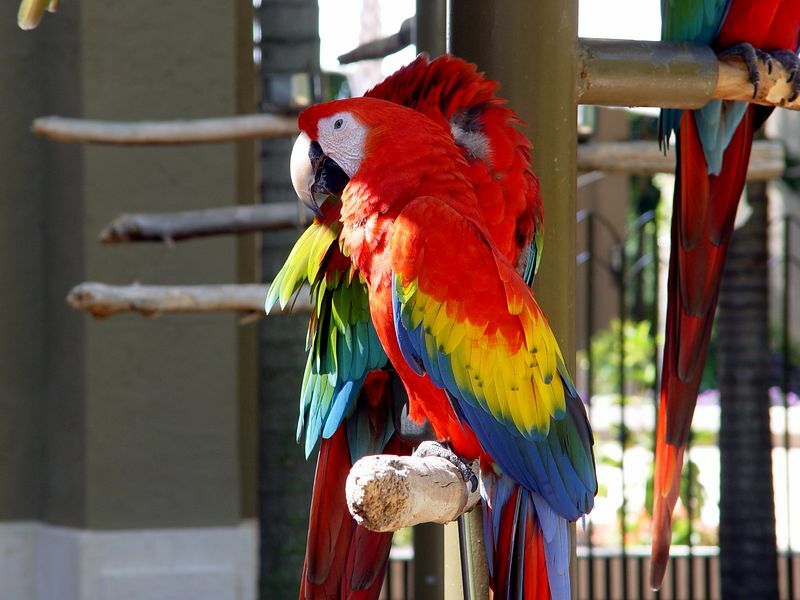 Potential owners ought to be aware of their pet’s age that helps them in feeding these birds. There is a significant difference among the ages of multiple parrots; besides, the age is largely determined by the size of the parrot. The larger the size is, the longer the expected lifespan of the parrot. 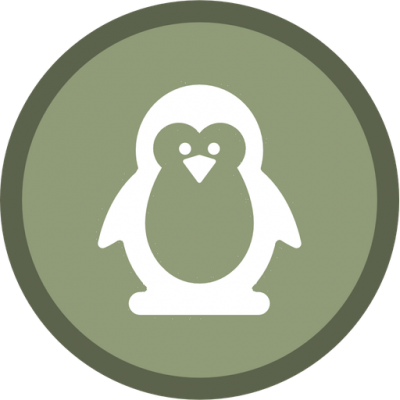 Since these birds are mostly kept under captivity they are generally expected to live a longer life as compared to other wild birds. 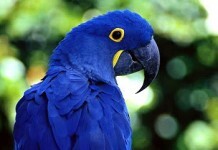 Parrots are considered to be one of the most intelligent birds. These birds are generally found in the tropical and subtropical regions including Australia, Southeast Asia, South America, Philippines, New Guinea, Mexico, Europe and Bahamas. 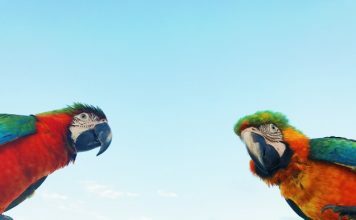 Despite of its widespread distribution across the globe, most people (even the potential owners) aren’t actually aware of how long do parrots live! The average lifespan of budgies is about 12 – 15 years. These types of parrots inhabits in Australia. Cockatiels have an expected lifespan of about 15 – 20 years. (1) They are commonly found in the western Australian deserts and Cape York Peninsula. Lovebirds can live up to 20 years. The average lifespan of Conures is about 6 – 8 years. 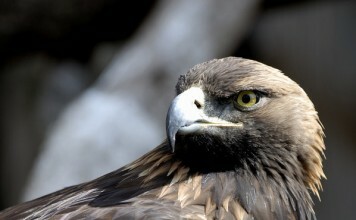 (2) These birds are normally found in the Central America and South America. These types of parrots have an expected lifespan of about 50 – 60 years. They are endemic to South America, Mexico and Caribbean. These grayish parrots have longer lifespan of about 70 – 80 years. These species are widely found in Tanzania, western Kenya, Congo, and Angola. 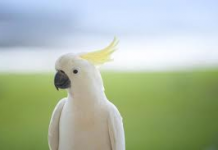 Cockatoos have a lifespan of about 60 – 70 years. These kinds of parrots are found in Philippine, Indonesia, Australia, and New Zealand. 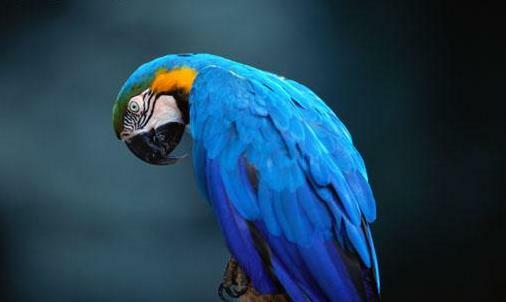 Macaws are by far one of the longest living parrots. They have a lifespan of about 80 – 90 years. Some have even lived up to 100 years. 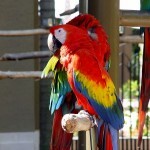 Macaws are found in South America, Mexico, and Caribbean. Now you can well imagine how long do parrots live! I think there’s a typo with your conure life span, it says 6-8 years. These birds have a life span of 15-30 I believe. I agree. My Blue crowned Conure was between 25 and 28 when it died. My mom’s conure just died today and it was only 4 years old. We are heartbroken, he was such a smart bird, awesome personality and great dancer! I feel sorry for your loss. Conure are lovely and the most beautful among the parrots. I have a Nanday Conure and he just turned 27 this month!